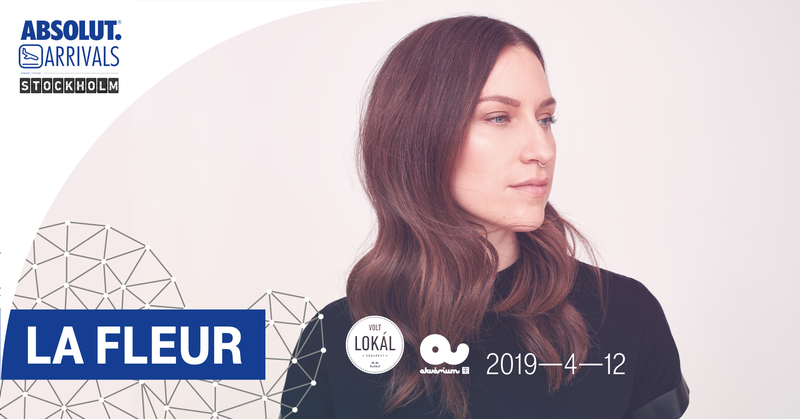 Swedish-born, yet Berlin-based DJ and producer La Fleur will be performing at VOLT Lokál on 12 April. She’s a resident at the Watergate club in Berlin and also at the Hot Since 82 ‘A Labyrinth Story’ series of club nights, which rolled out all the Friday night parties at Ibiza super club Pacha Ibiza last summer. She also has major production work under her belt, including numerous releases on Watergate records, collaborations with Sasha on his ‘Last Night On Earth’ imprint as well as sharing remix duties on multiple occasions with Carl Craig, Kenny Larkin and Kerri Chandler. She was also featured on the Parision Cercle stream, playing at the L’Aérosol street art temple. It’s no wonder that her calendar for 2019 is already full, yet fortunately, she found some time to stop by for a gig at Akvárium Klub’s VOLT Lokál. Revamped in February 2017, the newly designed and renamed Volt Lokál is capable of hosting 300 people. 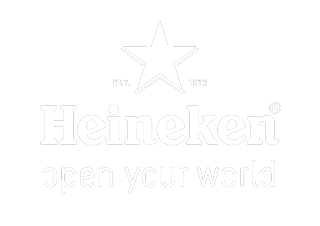 It’s the perfect alternative to the two concert halls of Akvárium Klub with its beautiful and unique cocktails, impressive interior design and special parties hosted every Friday and Saturday night. The room can be utilized without a sound limit!